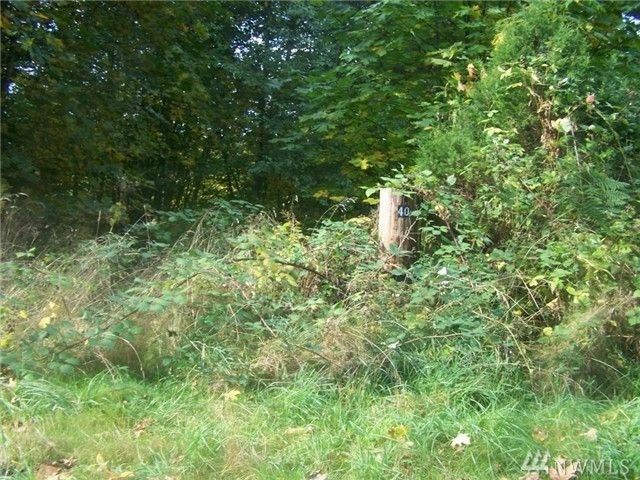 Building lot available in Timberlakes. Come build that home you always wanted. Check this out...2 lakes here 1, is non-motorized, the other offers swimming, fishing and skiing.